Since then, the organisation has been tirelessly working for animals under the direct influence of people through sustainable campaigns and international lobbying activities. In the FOUR PAWS sanctuaries, abused animals find a lifelong new home. Now with offices in 15 countries, seven bear sanctuaries and numerous other animal welfare projects worldwide, FOUR PAWS has developed into an international animal welfare network with over 400 full-time employees. FOUR PAWS founder Heli Dungler presents his very personal review of 30 years of active commitment to animal welfare. We have dedicated our anniversary year to the protection of bears worldwide. Many bears are still kept in torturous conditions, whether illegally by private owners, in circuses or as tourist attractions. After their rescue, these animals can no longer be released into the wild – they would simply be unable to survive. 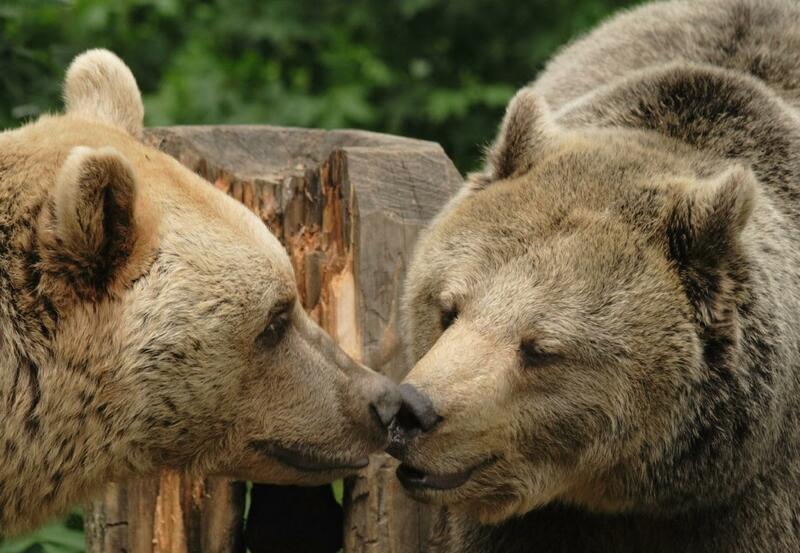 The FOUR PAWS bear sanctuaries offer a lifelong home to exactly such bears. In the near-natural enclosures, they are able to rediscover their natural instincts and act out their instinctive behaviour: prowl through the woods, bathe in ponds, dig dens and withdraw to hibernate in the winter season.